The Melbourne School of Design and FPPV Architecture proudly present a special public lecture by COOP HIMMELB(L)AU featuring Mr. Wolf D. Prix. Born in 1942 in Vienna, Wolf D. Prix is co-founder, design principal and CEO of COOP HIMMELB(L)AU. He studied architecture at the Vienna University of Technology, the Architectural Association of London as well as at the Southern California Institute of Architecture (SCI-Arc) in Los Angeles. Wolf D. Prix has taught at the Southern California Institute of Architecture (SCI-Arc), Harvard Graduate School of Design, Columbia University, UCLA University of California and Yale School of Architecture. 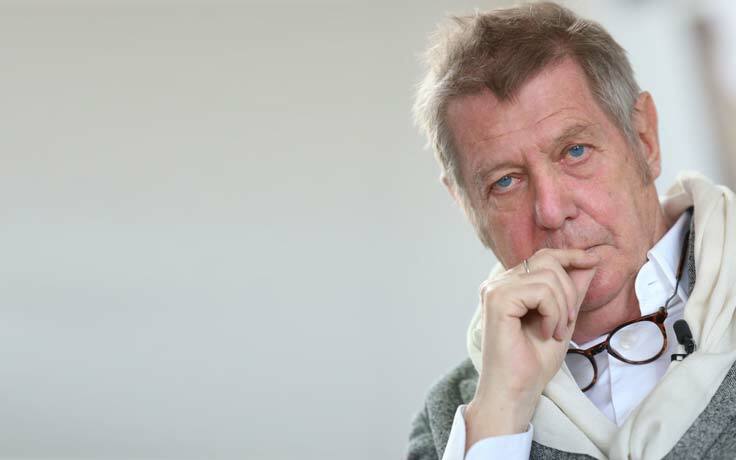 From 2003-2012 he was a Vice-Rector and Head of the Institute of Architecture at the University of Applied Arts in Vienna. Wolf D. Prix is counted among the originators of the deconstructivist architecture movement. COOP HIMMELB(L)AU had its international breakthrough with the invitation to the exhibition “Deconstructivist Architecture” at MoMA New York in 1988. 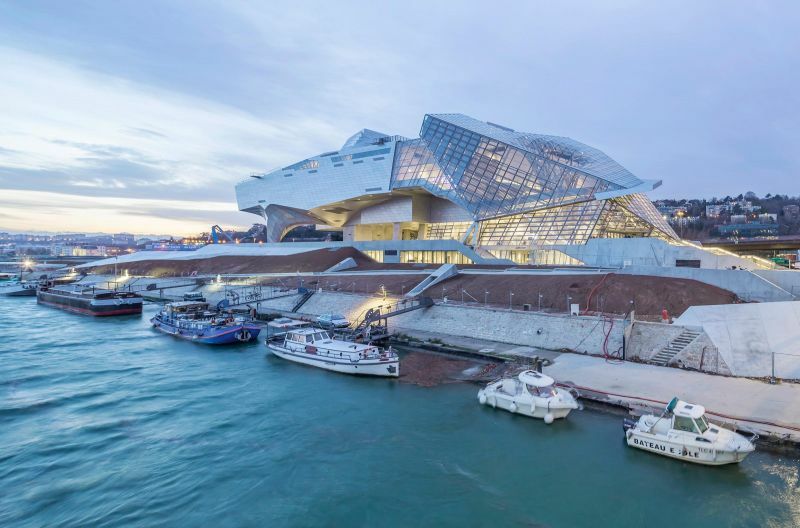 Wolf D. Prix/COOP HIMMELB(L)AU has been recognised with numerous international architecture awards.